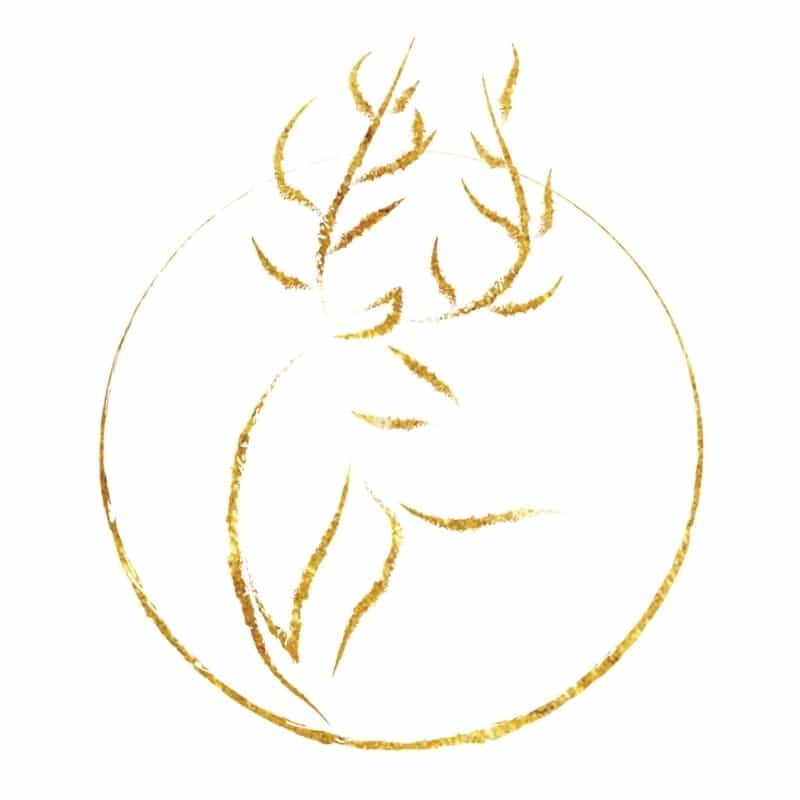 In January I shall be celebrating 5 years in business and I wanted to do something rather special for this reason. 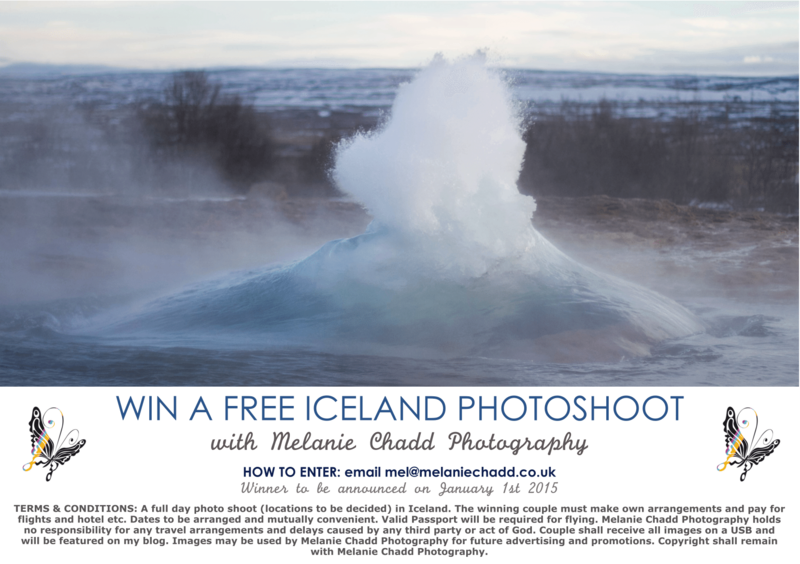 I am offering one couple the chance to WIN a free photoshoot in the beautiful country of Iceland. All you have to do is email me – mel@melaniechadd.co.uk before Midnight December 31st 2014 to be in with a chance of winning. Rugged landscape, beautiful lighting and gorgeous beaches – all on one island. So many photo opportunities. What’s not to love? A full day photo shoot (locations to be decided) in Iceland. The winning couple must make own arrangements and pay for flights and hotel etc. Dates to be arranged and mutually convenient. Valid Passport will be required for flying. Melanie Chadd Photography holds no responsibility for any travel arrangements and delays caused by any third party or act of God. Couple shall receive all images on a USB and will be featured on my blog. Images may be used by Melanie Chadd Photography for future advertising and promotions. Copyright shall remain with Melanie Chadd Photography.